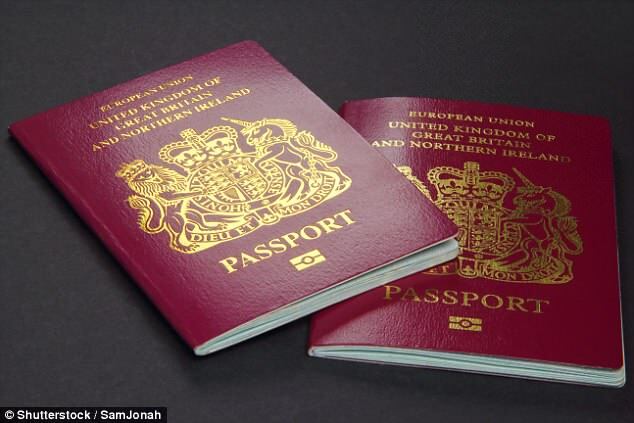 But The Mail on Sunday understands an official consultation earlier this year threw up no major obstacles to the passport plan. And last week, Kit Malthouse, the Child Maintenance Minister, suggested it could be an effective measure as the Government seeks to claw back billions of pounds of unpaid child support. Mr Malthouse contrasted the new plan with existing powers to remove non-paying parents' driving licences, introduced under a previous crackdown. More than £2.5 billion is currently owed in unpaid child maintenance – with nearly all of the debt incurred under the discredited and now disbanded Child Support Agency. An analysis last year showed it would cost the Government £1.5 billion to collect unpaid old CSA debt, most of which is owed on cases where the children are now adults.